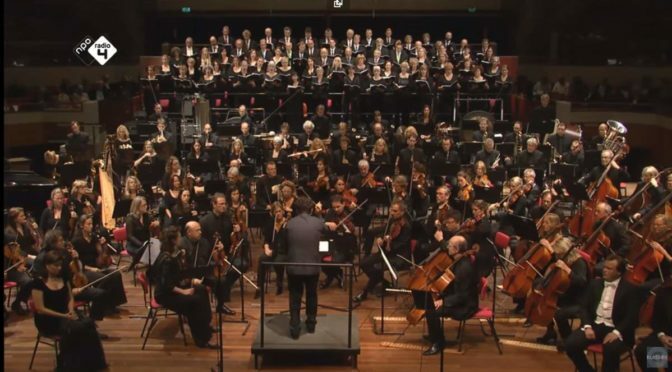 Conducted by Edward Gardner, the Radio Filharmonisch Orkest (Netherlands Radio Philharmonic Orchestra) performs Sergei Rachmaninoff’s Symphonic Dances, Op. 45, an orchestral suite in three movements. Completed in 1940, it is Rachmaninoff’s last composition. 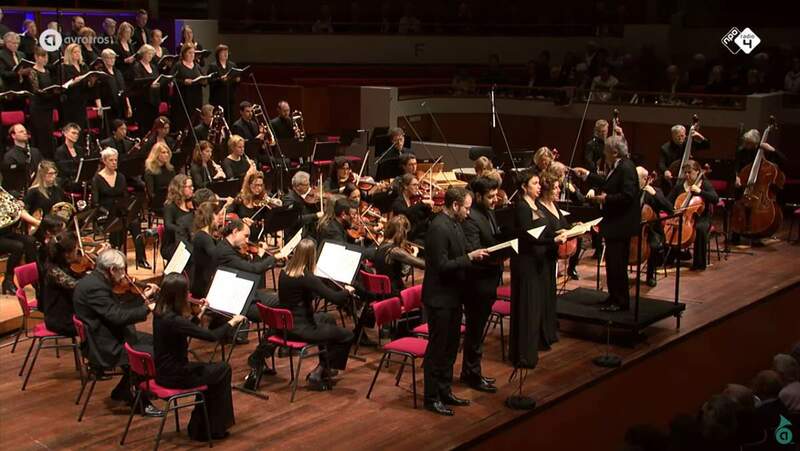 Recorded on December 18, 2011 at the Main Hall of the Concertgebouw in Amsterdam. Published by AVROTROS Klassiek.